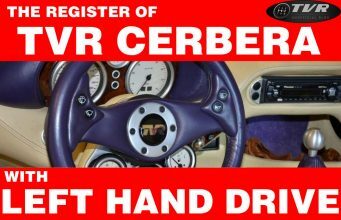 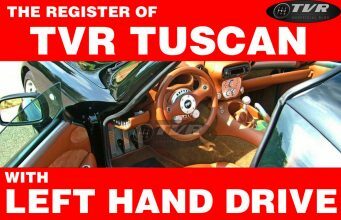 TVR Tuscan S Mk1 LHD n.37 of the Register of TVR Tuscan with Left Hand Drive is the protagonist of this exciting photoshooting. 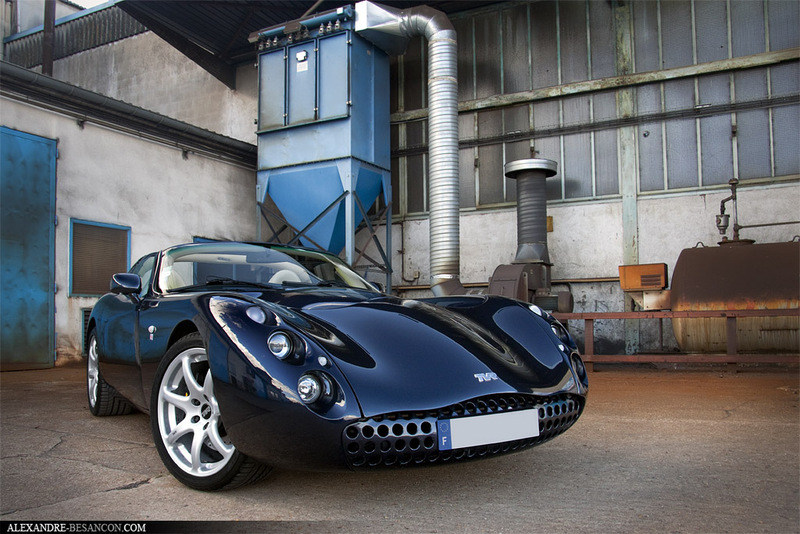 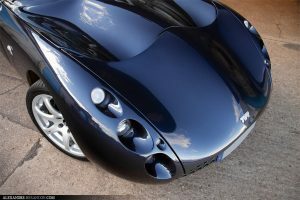 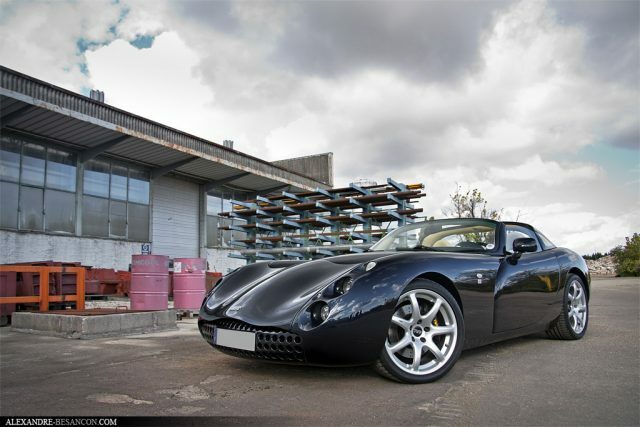 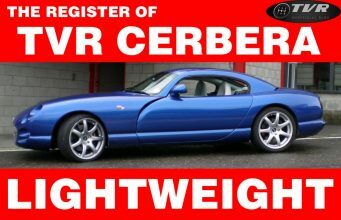 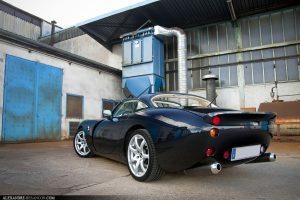 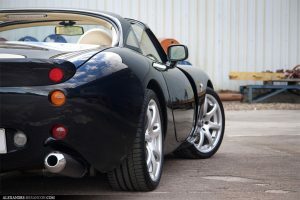 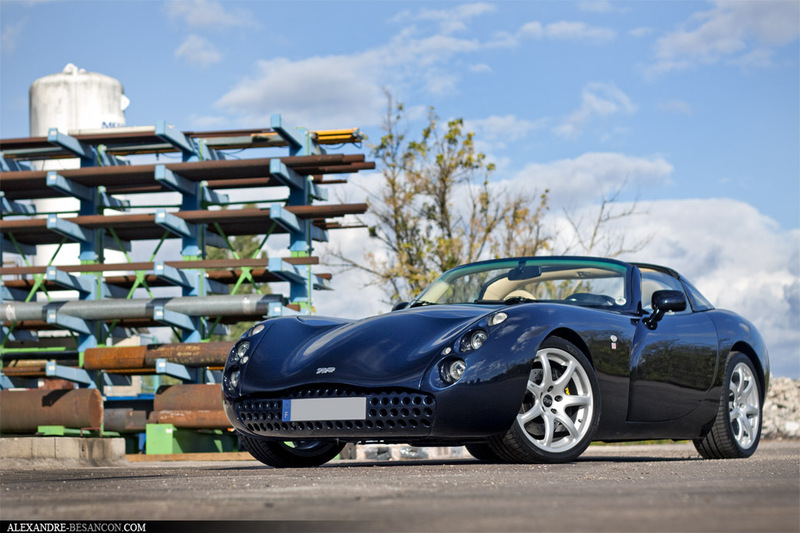 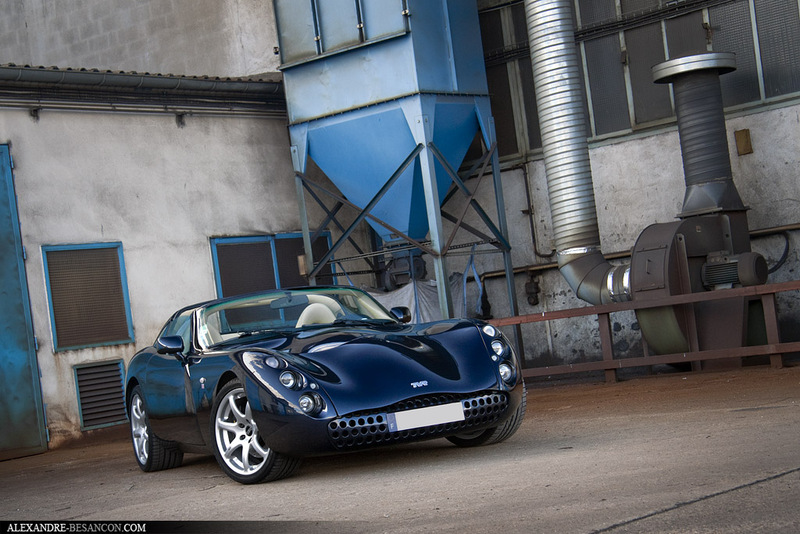 I’d like to recall, as usual, that many people say this is the wildest TVR Tuscan among all because of the tuned engine (the Speed-6 is taken from 3.6 to 4 litres and maximum power is near 400 hp) and the very low weight of the car (nearly 1.100 kilos). 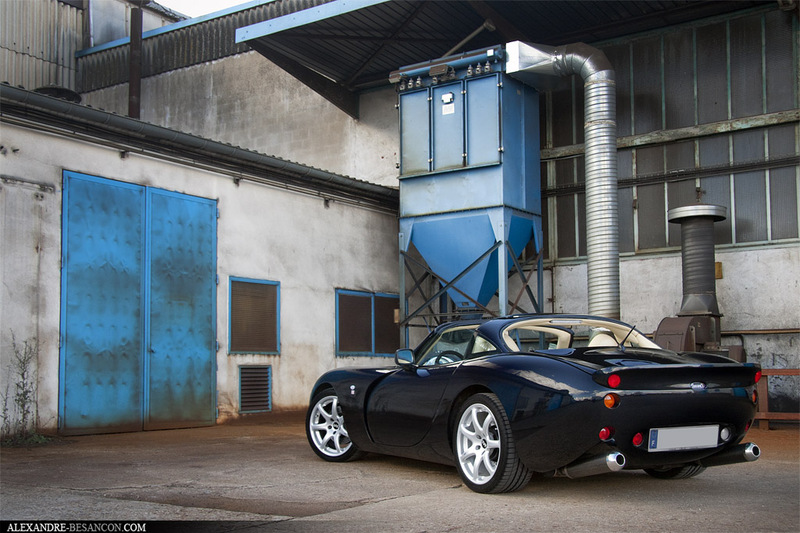 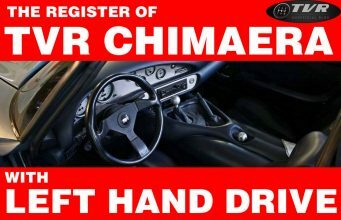 I notice, however, that there are very few images on the net about Tuscans in drift! 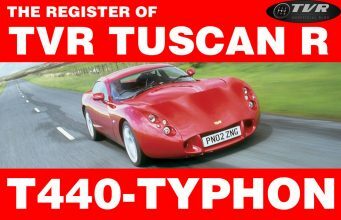 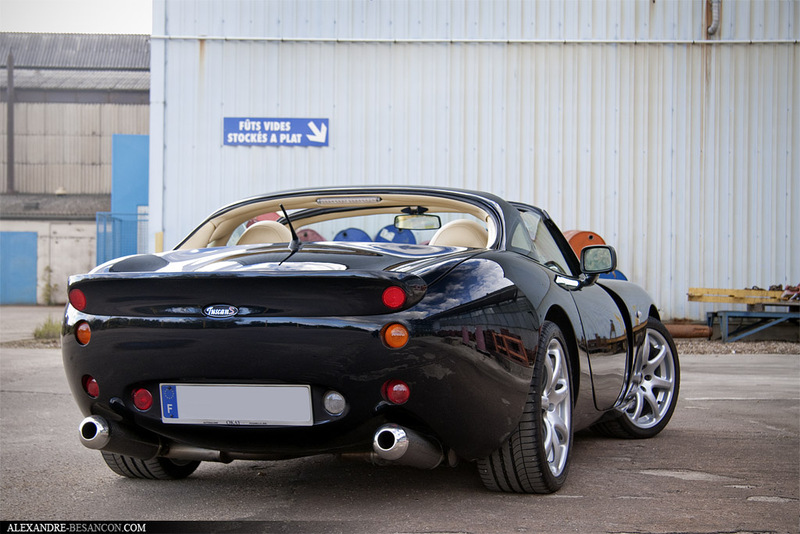 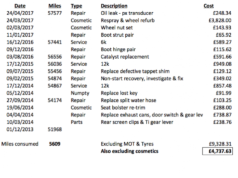 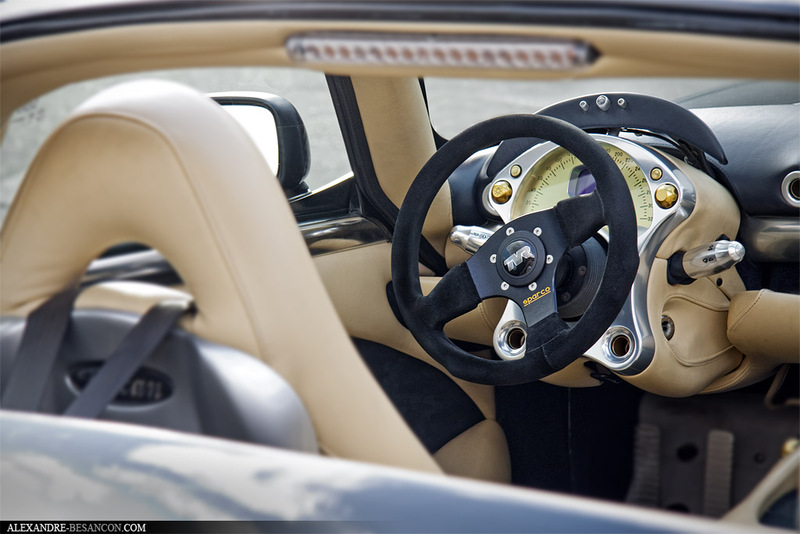 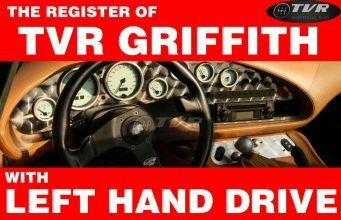 And I think such an image is the essence of the character of a TVR Tuscan (and of all TVRs, obviously). Clich here for some TVRs in drifting, exciting situations. 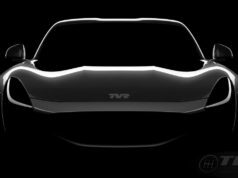 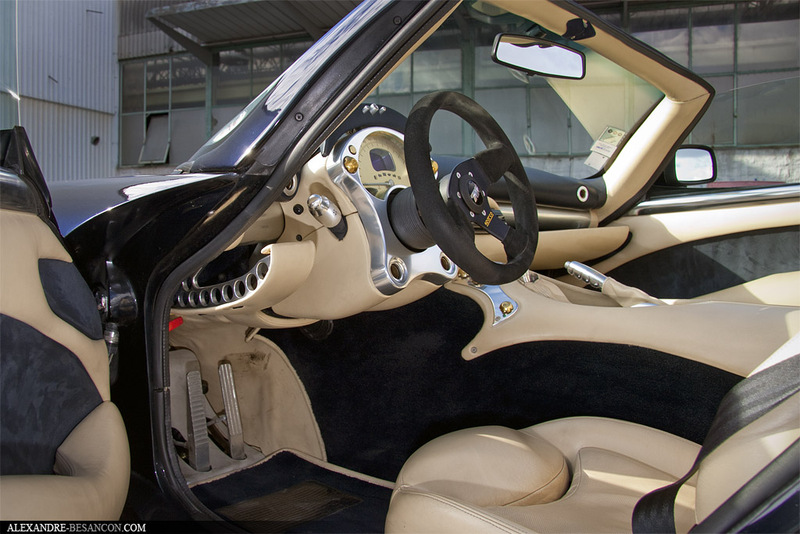 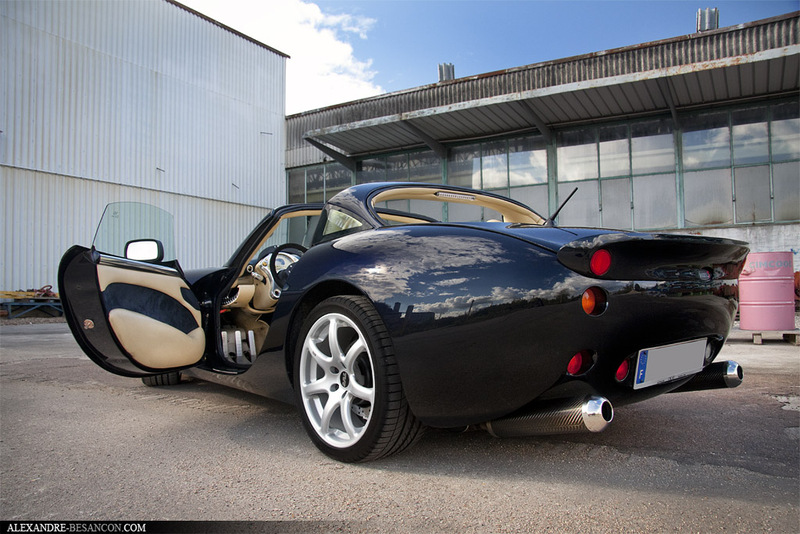 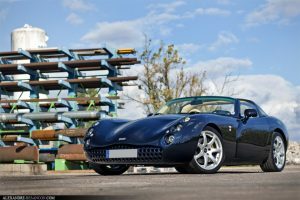 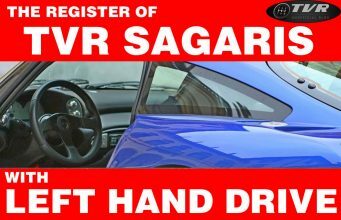 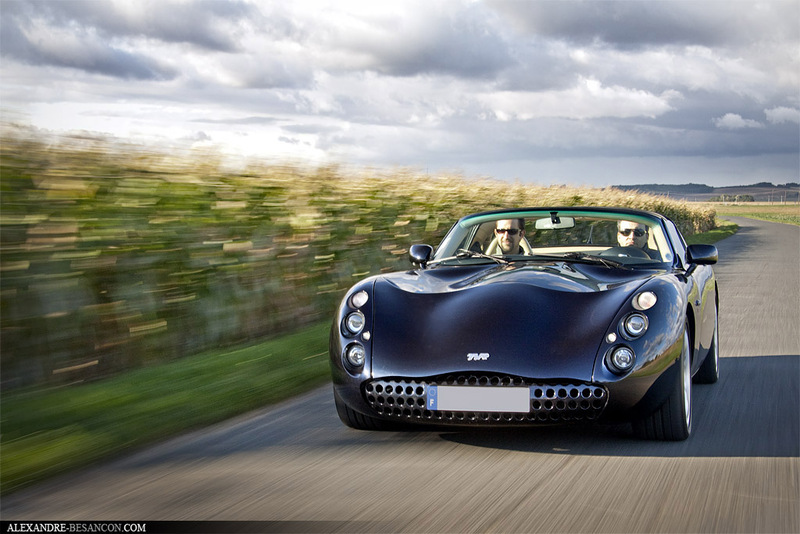 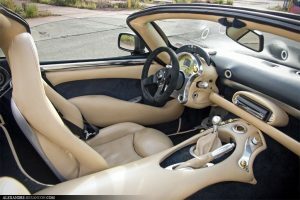 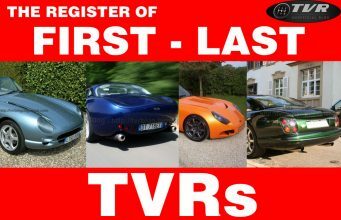 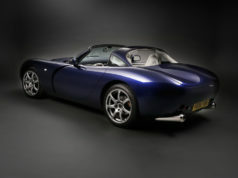 OPINIONS ON TVR: Which are the “reasonable costs” for a Tuscan experience? 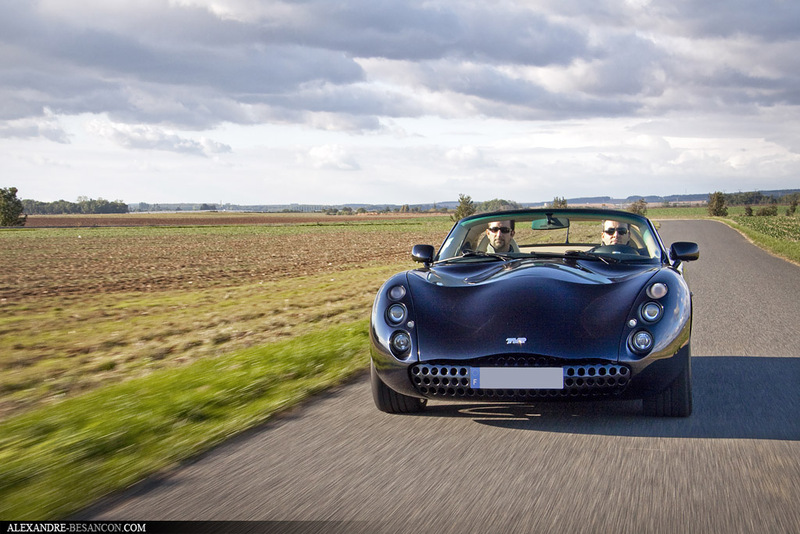 I'm not a (new type)Tuscan fan, but those pictures are really good.